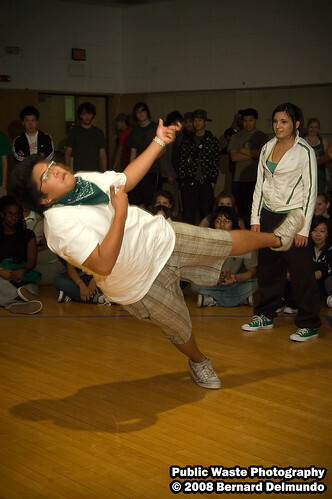 I got a text from my brother who’s been the resident DJ for our college’s breakdance club. 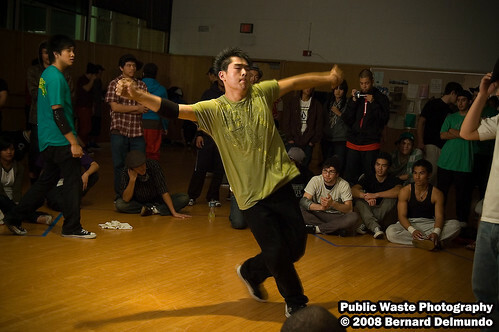 The CSULB Breakers Club was hosting an open battle on campus and he wanted me to drop by and snap some pictures of him and all the action. 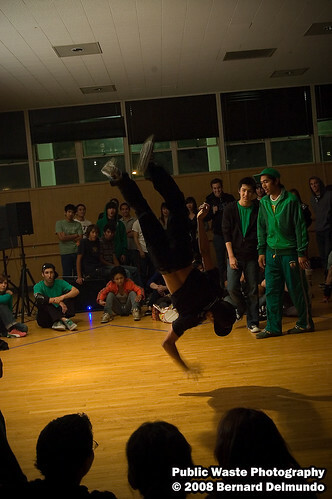 “Top O’ The Rocks” had a Saint Patrick’s Day theme to the competition. Even the rules stated that participating teams had to wear green and speak with an Irish accent! No one was denied entry for not following the rules, though. It was all in fun. The 2-person teams that participated in the spirit of the event, however, definitely added to the fun and upbeat vibe of the night. 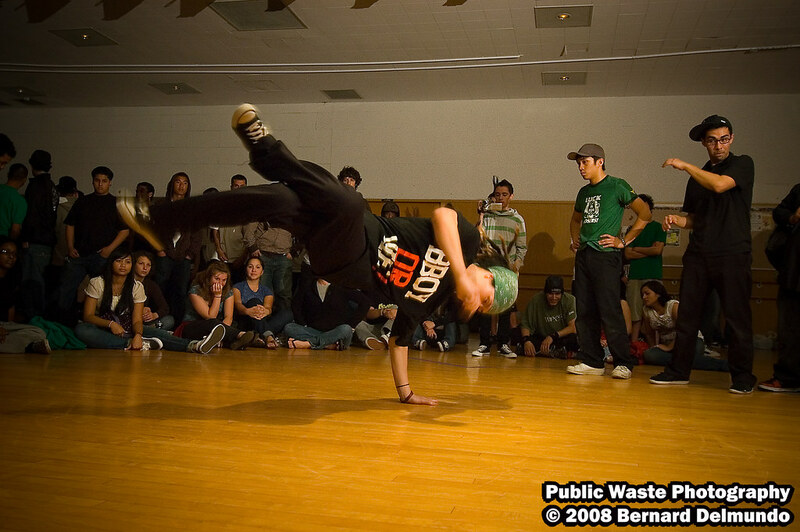 The competition brought out crews from all over the SoCal area and even a breaker from the UK! No entry fee and no prize money kept this a low pressure event. Despite the bracket format and eliminations, you’d swear that the competition was nothing but an exhibition or open session. The range in skills was reflective of the CSULB Breakers’ open sessions. Basic to advanced moves made the crowd cheer and go wide-eyed as the contestants battled out for the grand prize: a pot of gold! Even though the gold was just Reese’s Peanut Butter Cups, none of the crews held back. In the end, East Coast Killers walked away with the grand prize and bragging rights for the night. The contestants put on an amazing show for the crowd, and if it weren’t for the campus closure for rooms I’m sure it would have gone on a lot longer. 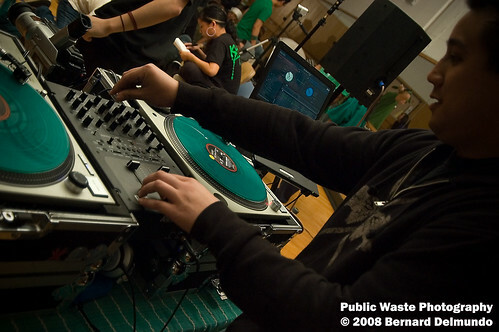 There was an insane amount of talent present that night, and with more battles coming up I can only expect the level to rise by the next event. For all of the pictures from this event, click here to view my gallery on Flickr.